Brain Training Games: Do They Work? Gamification is becoming ever more popular in our society. The idea is that if you take a mundane task, and make it into a game, you’ll incentivize people to complete that task. There have been attempts to gamify a lot of things, from scientific research to workouts. The main pull of gamification is the constant incentive structure baked into the games. You “level up”, get in-game cosmetic rewards, get access to new features for your games, new difficulty levels, new high scores; there’s a non-stop feeling of progression and reward that makes players feel like they’ve accomplished something. One of the biggest gamification trends is brain games; instead of having to alter your habits through sheer force of will, these games purport to boost your memory, visual-spatial cortex and other brain functions the more you play. The problem is, these games don’t actually seem to work. 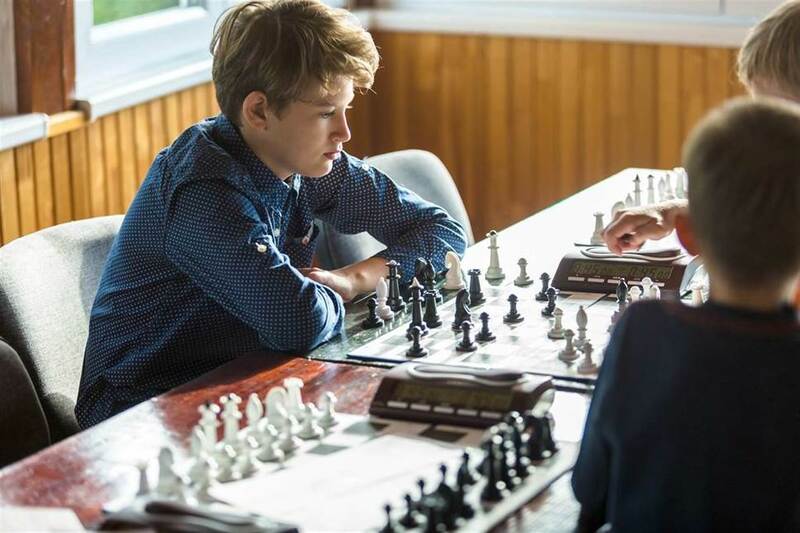 At least one study conducted in 2018 showed that the skills learned during brain games seem to be non-transferrable; you get better at the game, not at remembering things in general. It’s easy to understand why these games have had so much success without a glut of scientific backing; we all want to be smarter, to remember things more clearly, to be more task-oriented and logical. When there’s a game available that might train up these facets of our mind, it’s incredibly exciting. A game that makes the hard task of training the brain fun, that we can use to exercise the brain in the same way that a walk exercises the body? I’ll admit, I certainly tried a few before realizing they might have been lacking in credentials. What are we, who love to self-improve, to do? The answer lies in good old-fashioned habit forming; we have to strive to take better care of ourselves. Are you getting at least 8 hours of sleep every night? Chances are pretty good that you’re not. How about balanced meals every day, with all of your nutritional requirements met? Regular exercise to get the blood pumping? These changes are really what helps the brain stay sharp; Ancient Greek philosophers like the Stoics and Cynics believed that to have a sharp mind, one first needed a sharp body. Spending time with loved ones is another great way to keep the mind sharp; we are beings developed for socialization, so the back and forth of a good conversation can keep those neurons firing on all cylinders. Keeping your mind and body sharp means keeping yourself sharp; the healthier we are, the better we feel on the whole. Getting in the exercise, the proper nutrition; it can be incredibly difficult, especially if you’re already having a hard time keeping up with chores. There is Winnipeg senior care available for those who want to stay in their own home. This care can free up time for self-development, which is key at any age; keep the body and mind healthy, and don’t be afraid to ask for help.